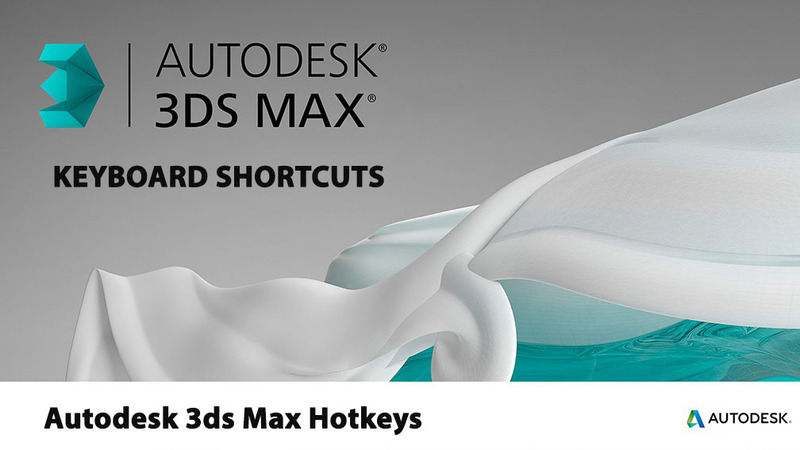 Autodesk 3ds Max Hotkey will help you to Work faster and more efficiently. The following table provides hotkeys for general commands. The following table provides hotkeys for selection commands. The following table provides hotkeys for showing/hiding elements. The following table provides hotkeys for snap commands. The following table provides hotkeys for sub-level commands. The following table provides hotkeys for time commands. The following table provides hotkeys for general viewport commands. The following table provides hotkeys for viewport commands related to the background. The following table provides hotkeys for viewport display commands related. The following table provides hotkeys for viewport zoom commands. The following table provides hotkeys for view commands. The following table provides hotkeys for virtual viewport (num-block) commands.